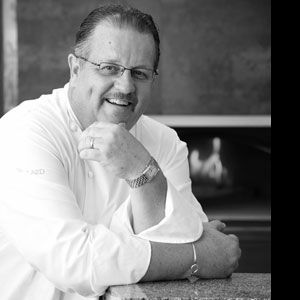 History: Scott’s passion for fine food and wine was evident from an early age and following his apprenticeship at Royal Sydney Golf Club, he has pursued this passion for more than 30 years across the globe. Whether it be in his role as chef, consultant and international guest chef for the Intercontinental or Westin Hotel Groups or as the flag bearer for Australian produce in his numerous appearances at international food seminars and conferences, Scott is acclaimed for his vast knowledge of the industry and his dedication to not only sourcing the finest quality produce for his menus, but ensuring his guests enjoy that produce to its full potential. 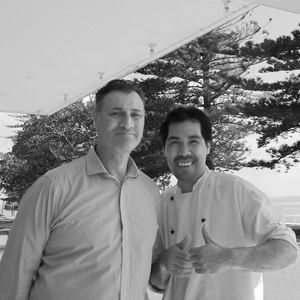 Scott has also had the privilege over many years to work closely with some of the biggest names in the wine industry, both in Australia and internationally, matching their wines with his menus. I was raised in a family where cooking and dining were an important part of every day family life. 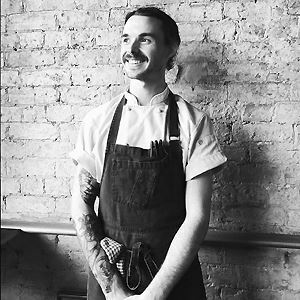 I decided at an early age that I wished to pursue a career in hospitality and was fortunate to work with some great chefs along the away as I established my own style and reputation. 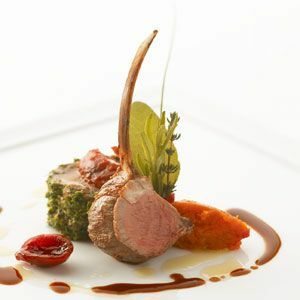 International would probably be the most accurate description since I've developed my own style over the years as a result of cooking on every continent, and I continue to cook internationally as a special guest chef at leading hotels and restaurants. Having said this, my food has a genuine Australian feel about it, since I have a passion for the wonderful produce we can source in this country and I love highlighting its flavours and textures. Start with the best possible produce and you are well on the way to a fine meal. Chef Karl Huggel, Executive Chef at the Bel Air Country Club in Hollywood. 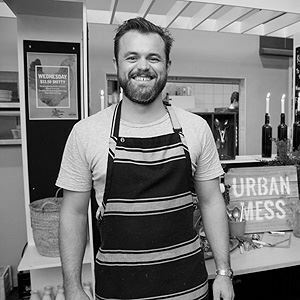 Signature dish: “Jumbuck in a Tuckerbag” – Lamb Wellington with Australian indigenous flavours, a dish developed for a major international function.